The LVCVA maintains an extensive library of promotional and marketing research materials, as well as visitor profiles, that are available to WTCA members upon request. The WTC Las Vegas also regularly provides presentations and facility tours for international visitors including government officials, business delegations, tourism representatives, and student groups, among others. WTC Las Vegas staff speak numerous foreign languages, making translation services readily available. Seventeen different languages are represented and translation assistance maybe available to WTCA network members. FedEx Office provides business services for all guests of the World Trade Center Las Vegas. It also offers one conference room that may be reserved in advance. 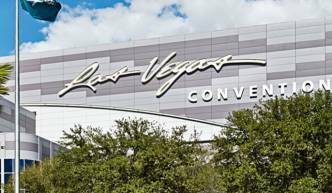 The WTC Las Vegas has 145 meeting rooms available at discounted rates to WTCA members for short-term use. Availability is subject to ongoing trade show schedules. The American Express OPEN Business Lounge is built exclusively for Business Card members of American Express OPEN and their guests. The OPEN Lounge offers free Wi-Fi, complimentary snacks and beverages, a comfortable seating area, power stations and meeting space. The LVCVA maintains offices in several foreign countries including Australia/New Zealand, Brazil/South America, Canada, China/Taiwan/Shanghai, France, Germany/Switzerland/Austria, Ireland, Italy, Japan, Mexico/Central America, Scandinavia, South Korea and the United Kingdom. 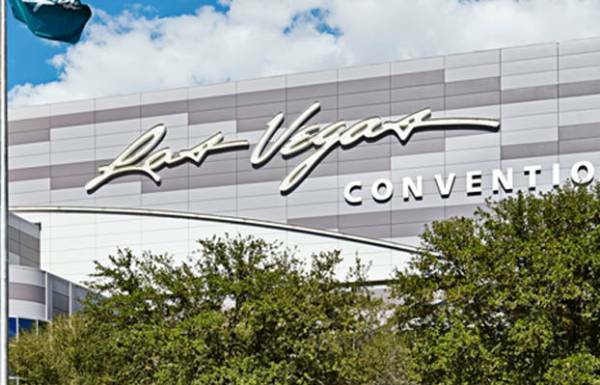 The WTC Las Vegas and the LVCVA actively coordinate international Trade Show Trade Missions in partnership with the U.S. Department of Commerce&apos;s International Trade Administration. Since 2004, Las Vegas trade show delegations have visited more than 25 international cities (some multiple times) in North, South and Central America, Europe and Asia. To assist visitors with business and travel needs, the LVCVA hosts several websites providing WTCA members and clients with access to destination information. This is the official Las Vegas website where visitors can search for hotel and resort accommodations, shows and events, tours, activities, restaurants, meeting space and more.